Before social media became mainstream, the first thing diners did when their food arrived at a restaurant was dig in. 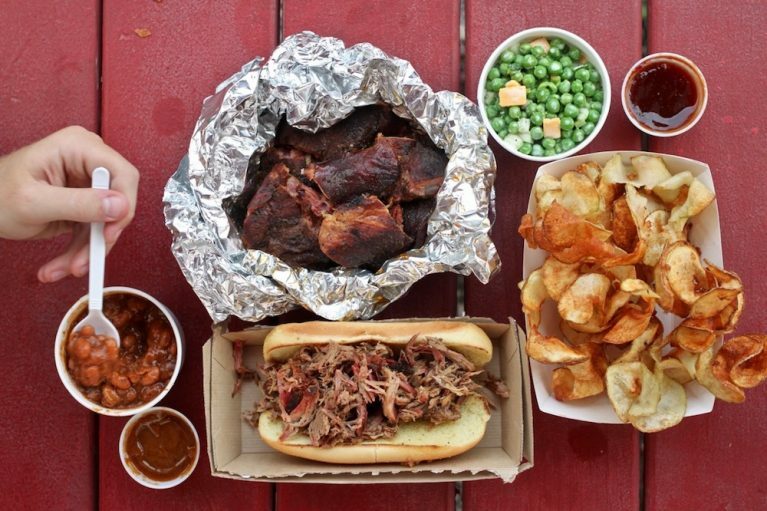 Today, many patrons wait until they’ve captured the perfect food picture to add to their social media feeds. Social media is ubiquitous, having transformed nearly every aspect of our lives including the physical world around us. 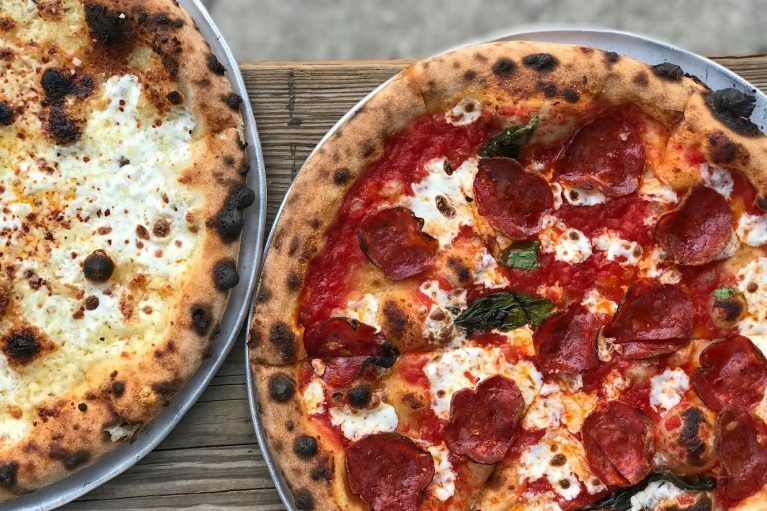 From restaurants to pop-up experiences—many developers, brands and organizations are taking notice and reimagining space through the lens of Instagram, Snapchat and Twitter—creating environments that encourage and allow consumers to snap, post, and share their perspectives on any given event or experience. 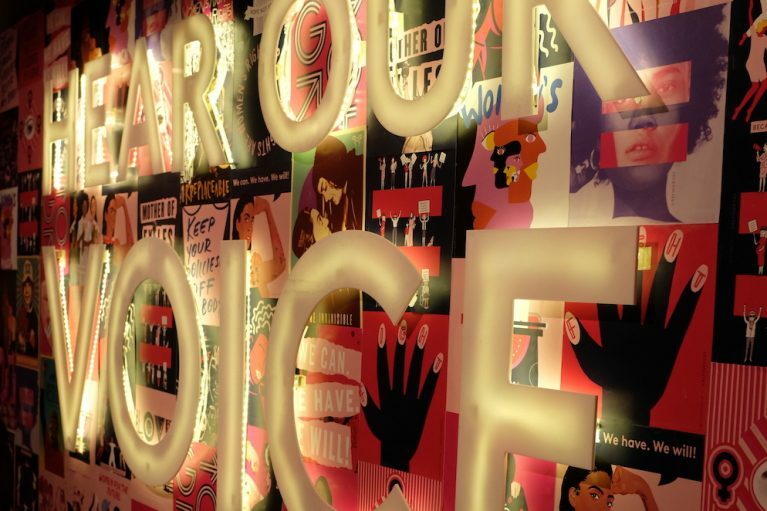 Any successful brand or place must create an emotional connection with its consumer. 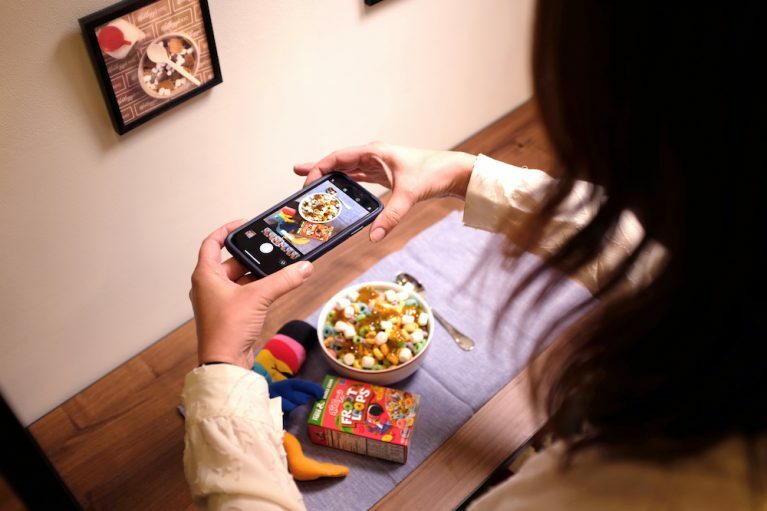 Thus, a brand’s design and aesthetic are crucial for attracting consumers who are embracing the digital photo-sharing phenomenon. Streetsense, a CBRE partner, helps brands create spaces that will entice consumers to post and share their content online. “Ultimately, consumers value and reward brands that give them opportunities to build, augment and enrich their own personal brands on social media and photo-sharing apps,” says Chris Delucchi, managing principal of brand engagement at Streetsense. 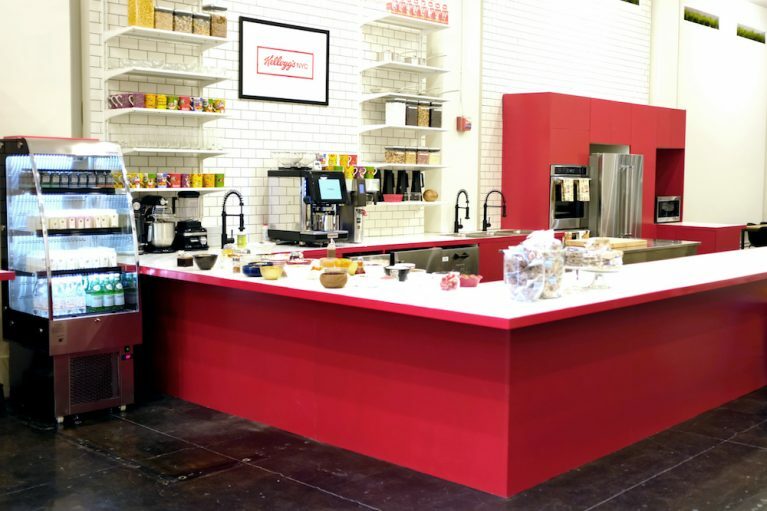 When Kellogg’s opened its cereal bar in Manhattan in 2016, designing a space that fosters social media usage and engages consumers was a priority. 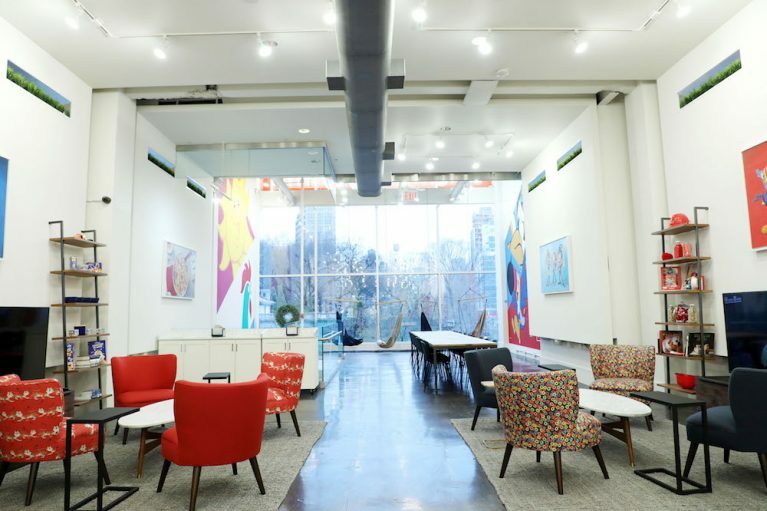 Gallery of Kellogg's NYC. All images courtesy of Kellogg's. To curate that quintessential breakfast staple and other foods, props and lighting play a major role. The right amount of light is vital to curate and secure the perfect shot that will rake in the “likes” and “thumbs up” across social media platforms. 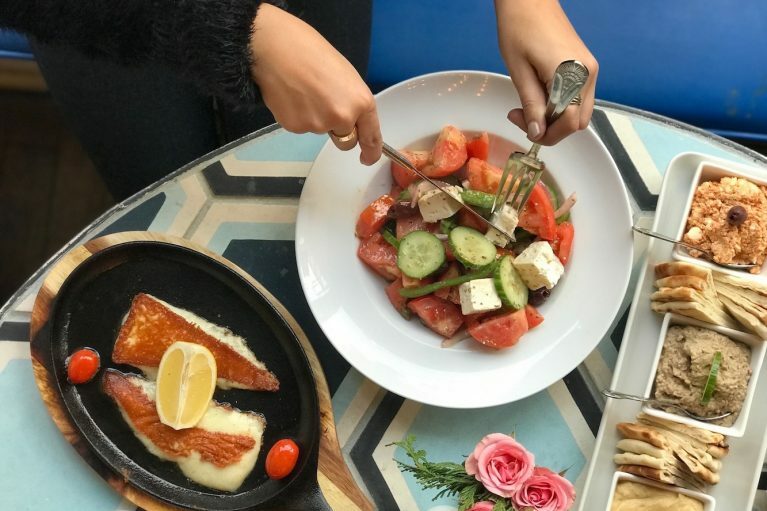 “Lighting is everything,” says Jeremy Jacobowitz, New York-based food blogger of the Brunch Boys, which boasts more than 400,000 followers on a popular photo-sharing app. 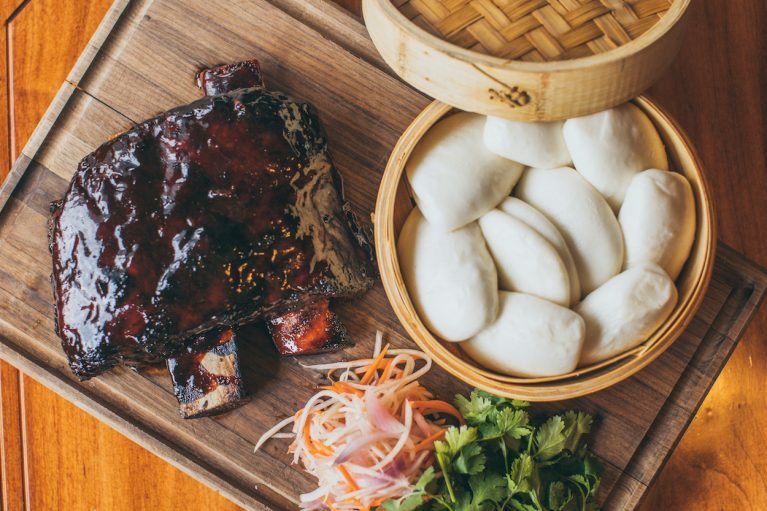 Not only can a cool space make patrons whip out their smartphone cameras, but it can also enhance the overall dining experience. 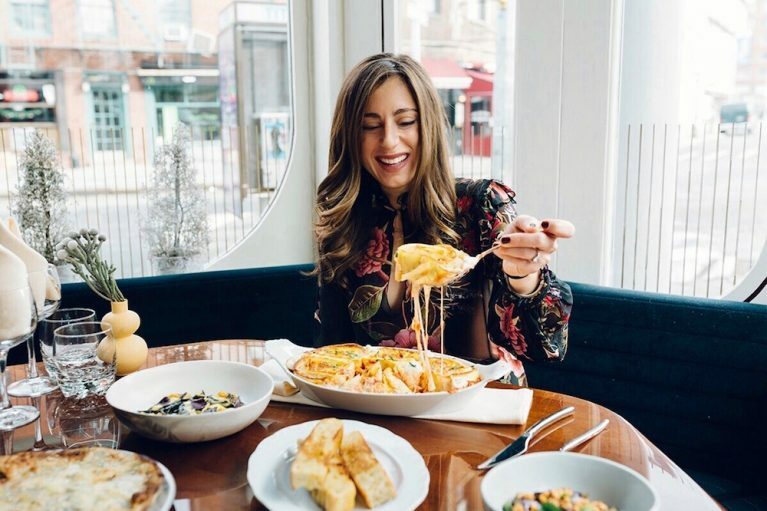 “A unique design concept can sway a patron’s perception of her meal,” says Alexa Mehraban, food blogger behind Eating NYC. Buttercream Bakeshop in Washington, D.C. does a great job at creating shareable photo moments both in the built environment and with its baked goods. From its ombré chevron floor to its delicate light fixtures, the setting makes the perfect backdrop for an easy photo-sharing shot. 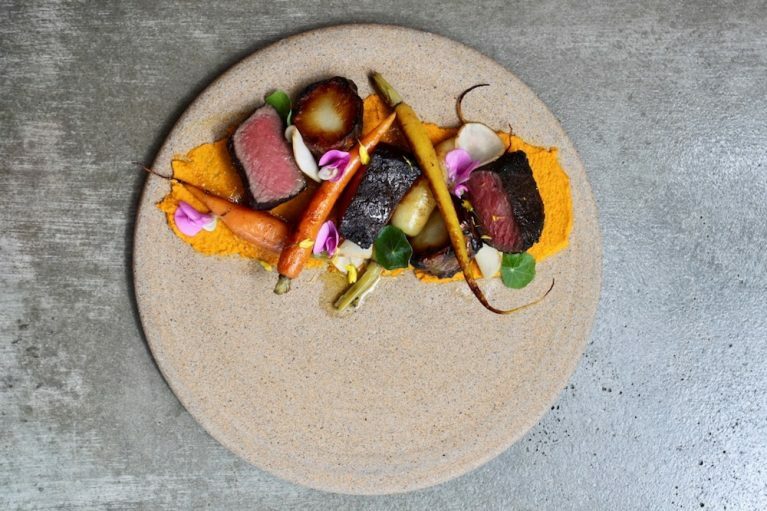 A unique design concept can sway a patron’s perception of her meal. Sean Tao, chief executive officer at Chomp Eatery & Juice Station in Los Angeles, knows firsthand that a photogenic bite can boost the bottom line. 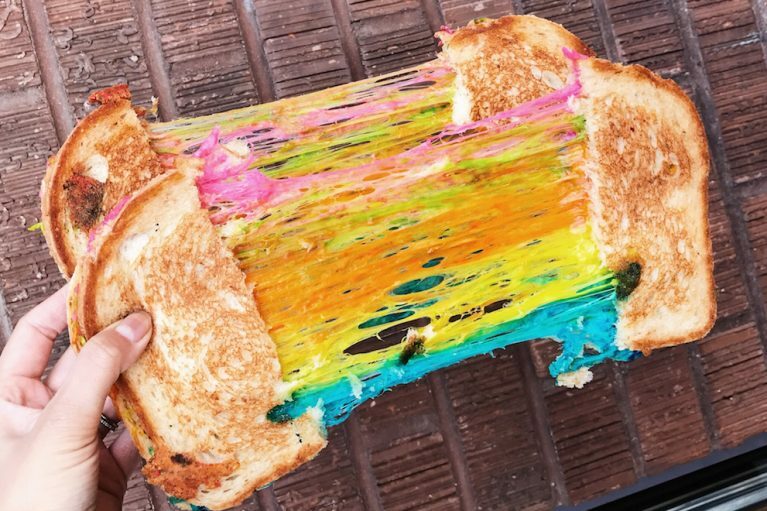 The bistro’s popular Unicorn Melt, or Rainbow Grilled Cheese, has sparked traffic on social media, and in turn, to the store. 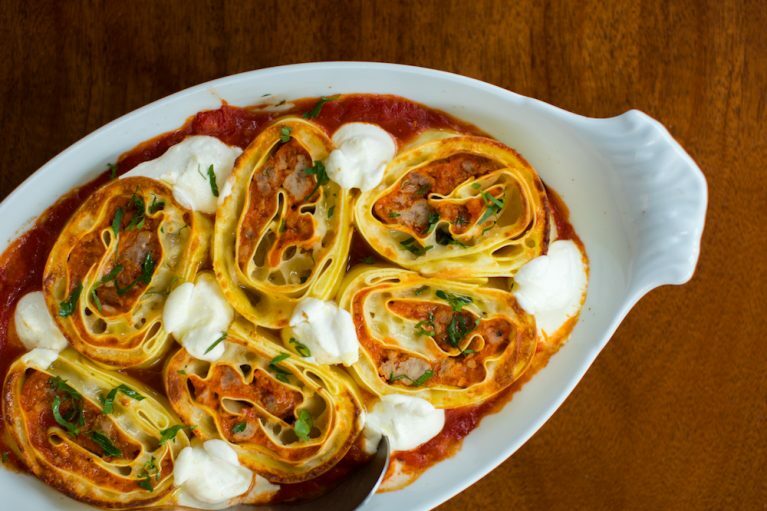 While food is cool to photograph, it’s not the only thing social media savvy people are snapping. For many millennials, it’s all about experiences. Essentially, this group is hungry for experiences where their online and offline worlds can converge in interactive environments—and brands and marketers are listening. 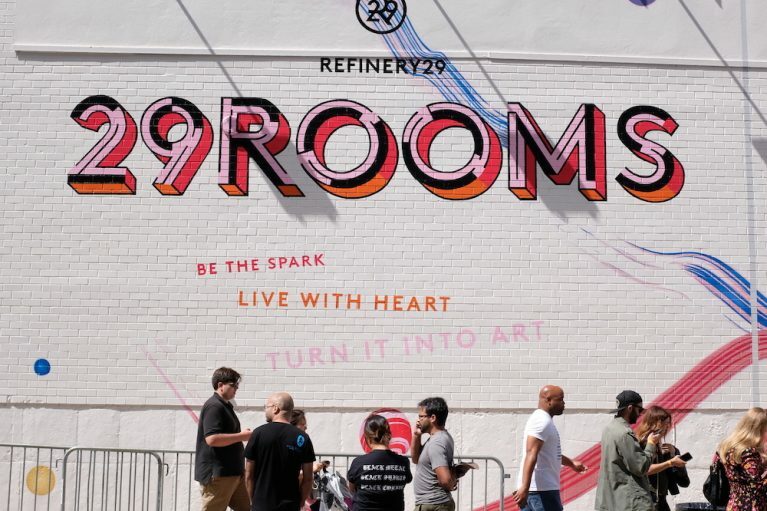 With pop-up experiences like Refinery29’s 29 Rooms, a multi-sensory funhouse of style, culture, and technology, brought to life by a group of global artists and visionaries across mediums, consumers are able to blend the two seamlessly. These temporary experiences typically boast eye-catching décor and whimsical activations—making the space a can’t-miss photo opportunity. 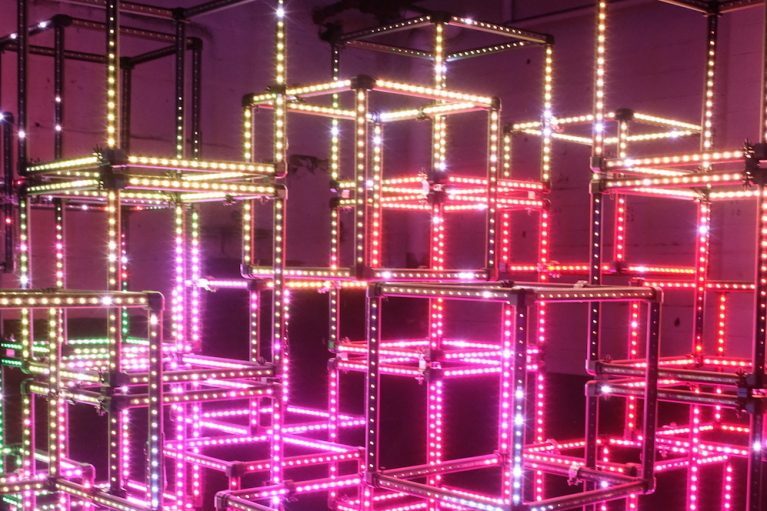 Strategically curated experiences will influence our future ability to drive social interaction, demand and customer loyalty in the built environment. Technology is moving at a rapid speed and the evolution of social media and its platforms are sure to morph into something even more immersive—therefore, brands, marketers and developers must be nimble to accommodate those innovations. Whether it’s an eye-catching menu item or lively design—in this digital age—restaurants, brands and developers must make sure all nooks and crannies of their establishments are ready for their close-ups.